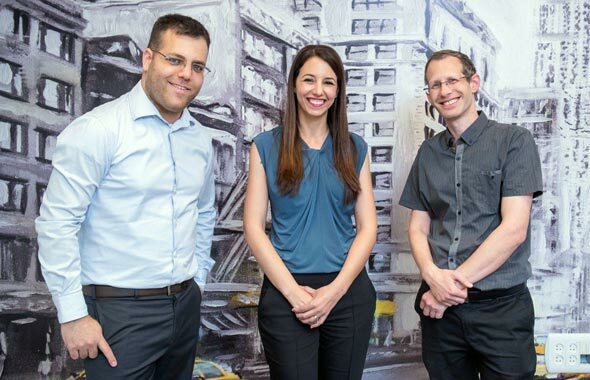 Tel Aviv-based chip developer Hailo Technologies Ltd. has raised an additional sum of $8.5 million, expanding its series A round to $21 million, the startup announced Tuesday. Shanghai-based venture capital fund Glory Ventures led the investment. The expansion brings Hailo’s total funding raised to $24.5 million to date. Other investors in the company include Jerusalem-headquartered equity crowdfunding platform OurCrowd, as well as Israel-based automotive venture capital funds Maniv Mobility, and Next Gear Management Ltd.
Hailo intends to use the funding to expand its reach to new markets in China and Hong Kong, the company said in a statement. Founded in 2017, Hailo develops microprocessing chips for artificial intelligence applications on edge devices used in autonomous cars, unmanned aerial vehicles (UAV), internet of things (IoT) devices, and smart home appliances. Hailo also announced it has opened registration for companies looking to use, evaluate, and build upon its Hailo-8 processor before it officially hits the market.